How to bring quantitative growth of a Bible Study Group? What factors help to increase the Bible study groups? I have been running a Bible study group for several years, but only with the same people. Some have even left, while very few came in. What am I missing and what do I have to do to have a steady growth of the group? I have run many Bible study groups and taught many disciples how to form and lead study groups, so in this article I will share things I’ve noticed or learned from experience with my wife. The following picture was taken in one of the groups led by my wife. 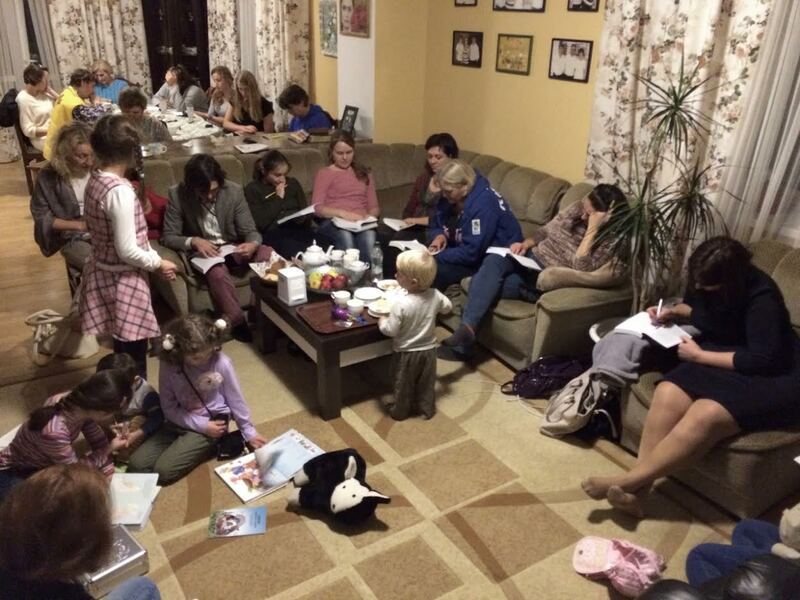 People come to Bible study groups because they want to deeply study the Holy Scriptures and they expect to be given thorough and sound teaching here. If the leader is not sufficiently trained in general or in particular for the lesson, they will quickly be disappointed and will abandon the group. 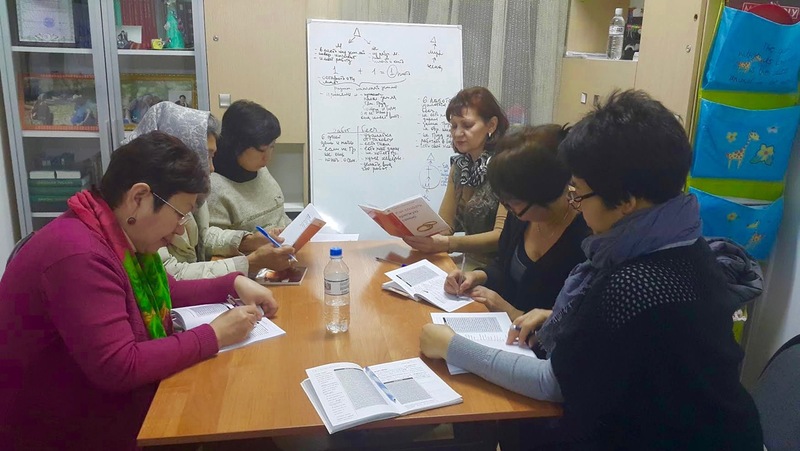 Inductive Bible Study Institute from Eurasia was formed for the exact purpose of training teachers to teach the Bible. If you are not a student at thsi Institute, hurry up and sign up. Access www.eurasiaprecept.org and choose the country where you live, then the city and you will find the sessions schedule and the contact person there. In Chisinau there will be held the session Church Planting, from 28 March to 9 April, and the next session will be The Doctrines of the Bible, which I am going to teach, and the students will learn how to teach the course “The Covenant”. Hurry up to sign up and reserve time in your calendar for preparation. For an efficient and continuous training of a Bible teacher it is enough to study a minimum of 3 sessions of two weeks a year. I’m doing the same thing right now and this very morning, after I finish writing this article, my wife, a group of teachers and I are leaving for the Center for Biblical Studies at Surduc, Romania, where we will be learning the course “Judges” under the leading of my teachers, Mia and Costel Oglice. I am attending this training three times a year. Another important aspect of training is not to rely only on the training you get at the session and not to underestimate the individual training before teaching every lesson, even if you have taught this course many times before and you know it very well. I have courses that I have been teaching hundreds of times, yet, every time I have to teach, I look through the lesson, check my old lesson plans and see weather I can make it easier, clearer and more interesting. Sometimes I even make a new lesson plan and check it with the older ones. Each group is different due to the fact that people who come to learn have needs that differ from the needs of the people from the previous groups. That’s why you should consider this fact and prepare yourself well, in order to fulfill the spiritual needs of those people through the Word that will be taught. A teacher’s motivation should be love. In 1st Corinthians, when writing the chapters 12-14 about spiritual gifts, Paul has reserved a whole chapter for this subject, for all of us to understand that if we don’t have love for the people we teach, we won’t be able to serve them pleasing to God. When you love someone, you desire to do the best you can for that person or group of people and you won’t give up due to disappointments, frustrations, etc. If you will love people you will always think of them and will desire to bring them the most beautiful and flourishing spiritual growth. It is not enough to only teach well the lesson in front of the class when you gather with the whole study group. You must set some time aside to discuss with each of them, to get to know each of them in order to be sure you provide him with the needed teaching. When you communicate with people and know everyone’s problems in person you know better how to make the plan for your lesson in order to fulfill their needs though the Word that will be taught. Pray daily for the people from your Bible study group and for their specific needs that you found out. What a great power has the prayer of the righteous, for God will render great works. In Ephesians it is written that Jesus Christ has put us, teachers, along with the apostles, prophets, evangelists and pastors to raise the saints for the edification of the Body of Jesus Christ. Ask questions and observe the spiritual gifts of your disciples who are learning in your group/groups. Notice how each of them is serving in the church and motivate them to do well their job, and if he/she is not involved in any way, see how you can help him/her to get involved. We all have the heavenly calling to be witnesses of our Lord Jesus Christ in all the places and to proclaim the marvelous powers of God, therefore always tell people about Jesus and always invite them to study the Bible in your group. 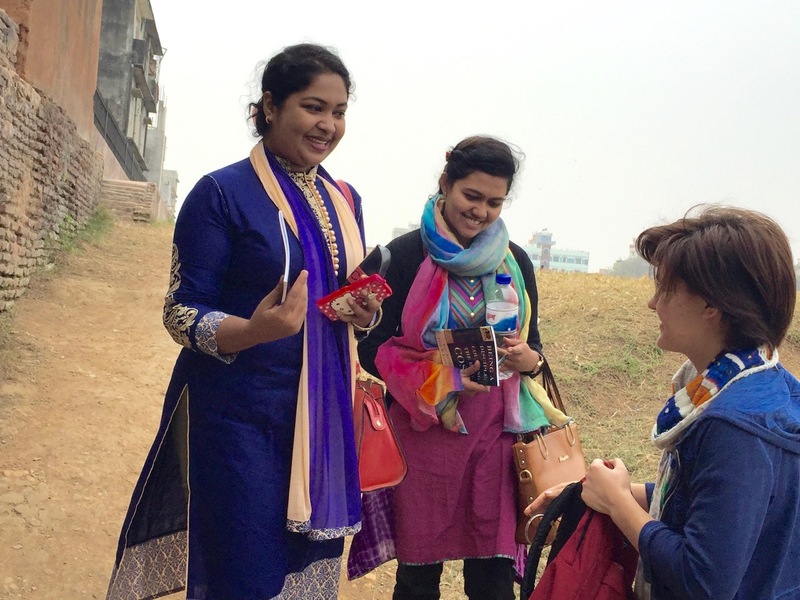 If they live in another locality or country help them find a Bible study group and if it does not exist, at least get a book for them to study individually. Now is a good option to do Bible study through Skype. Take advantage of this opportunity. Prepare yourself with some business cards on which your contact information and the schedule of your bible study group would be presented and share them with people after you tell them about Christ. Another good option is to always post on Facebook an invitation to your next lesson. It does not require much of you, but in a very short amount of time many people can get to know about the group and some of them may want to come. There are some times when pauses impose themselves. Let us say, on Christmas, in the Republic of Moldova, pupils and students have a two week vacation and the adults usually go on holidays as well. The same on Easter and then in the summer, for in August people usually go on holidays and will request a pause. Avoid pauses as much as you can, and if someone from the group is leaving for holidays, go on studying with the remaining people who can come. If you have to leave for a mission, always have someone who can replace you, or even more people, but take care and give all the instructions in order for the teaching to be at its best level. There are certain periods of time when the majority of your Bible study group(s) will leave for holidays. Instead of saddening yourself because of the long pause it would impose, and possibly the decrease of people of the group, it is better to plan ahead together to spend the vacations together and to do bible study every day during the holidays. This is an opportunity to teach them much more intensely from the Word of God and during one vacation you will be able to teach them the same amount you would be able to teach them in three up to even six months, having only one lesson a week. Another advantage of the seminar or camp during holidays is that the members of your group will be able to bring their family members, friends, relatives and this will bring a great chance for your Bible study group to grow. Don’t be disappointed if you are left with a small number of people for a long period of time. Do everything I’ve advised you in this article and persevere. I pray that God may bless each Christian who reads this article, to attend a bible study group, form groups and have a continuous growth in his groups.